Crystal Point is one of the few tournament slalom course lake communities in the valley. 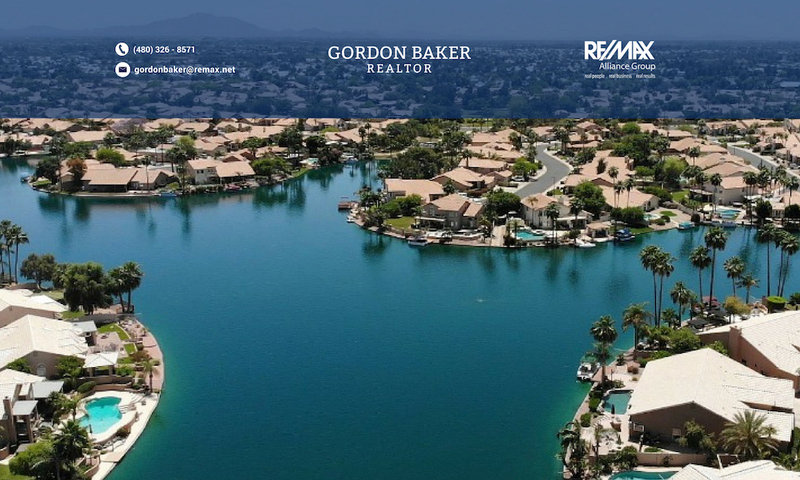 Located in north Gilbert, it benefits from close proximity to the freeway, Sky Harbor airport, parks, schools, restaurants, etc. 18 luxury homes with boat houses are the beneficiaries of this paradise for those who love to water ski.